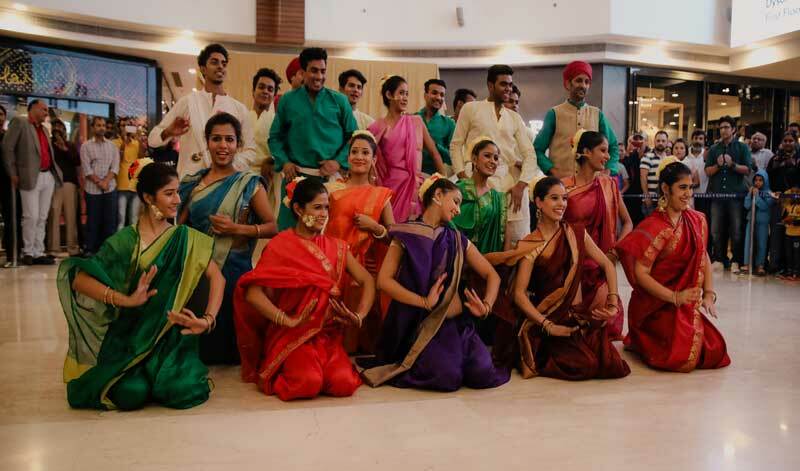 In Keeping up with the KNMA spirit, it is our constant endeavor to involve people from every sphere of life to experience and appreciate various Indian art forms. 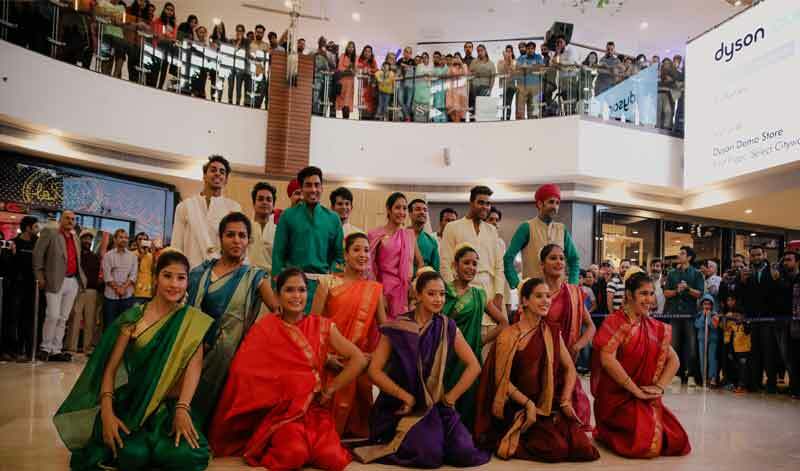 Be it traditional or Contemporary, Indian Art has mesmerized audiences from across the globe. 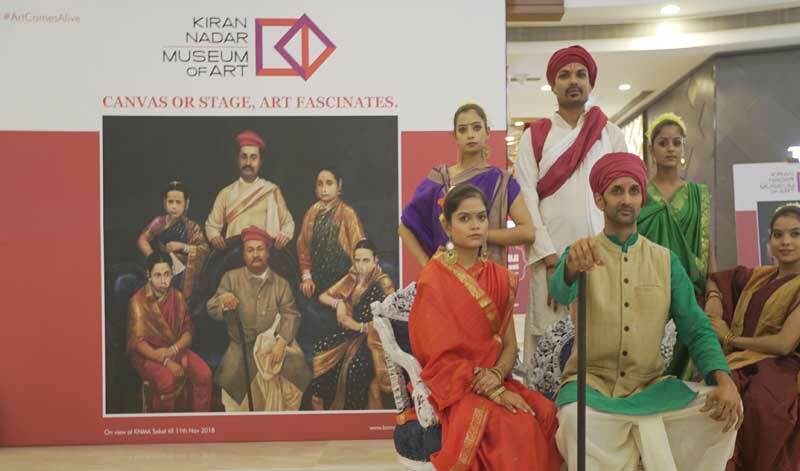 This festive season, KNMA brings the spotlight on one of the most celebrated artists, Raja Ravi Verma, whose painting shall be on display at the Saket museum from 5th-11th Nov 2018, rather differently. The museum has already witnessed activities like musical concerts and fashion shows, this time we step up with a flash mob. 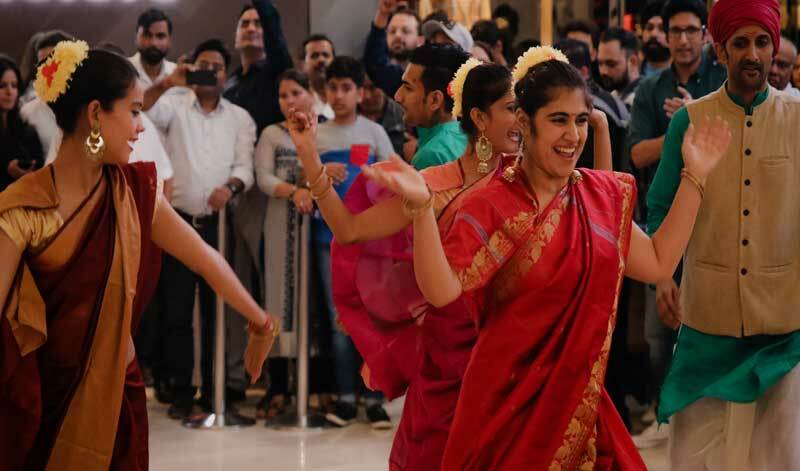 To take art to the people where they are, we have planned a special Event at Select City Walk on the 5th of November 2018 between 4:00-4:30 pm. The activity that we have envisioned is to use the medium of a Flash Mob to bring this work of Art by renowned Indian Artist to life. 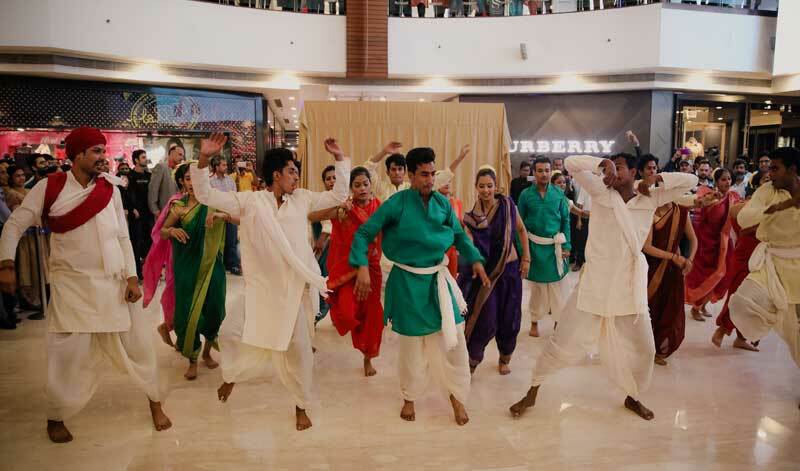 Needless to say the event itself promises to be a real treat for all those who are present at Select City Walk that day. Raja Ravi Verma was born in 1848, Kilimanoor in Travancore in Kerala. During his early years at the Travancore court he became aware of the tradition and the style of Thanjavur paintings and the works of Alagiri Naidu and later was trained by Dutch portraitist Theodor Jenson. In 1874, he won the first prize at the Fine Art Exhibition in Madras, and in 1904, Viceroy Lord Curzon, bestowed upon him the Kaisar-i-Hind Gold Medal. It was at this juncture that he was called ‘Raja’ Ravi Verma for the first time and the epithet stayed. Some of his posthumous exhibitions include: Ethos V: Indian Art Through the Lens of History (1900-1980), Indigo Blue Art, Singapore, 2011; and a solo exhibition entitled L’artista che cambiὸ il volto degli dei, Museo Marino Marini, Florence, 2009. Raja Ravi Verma died in 1906. 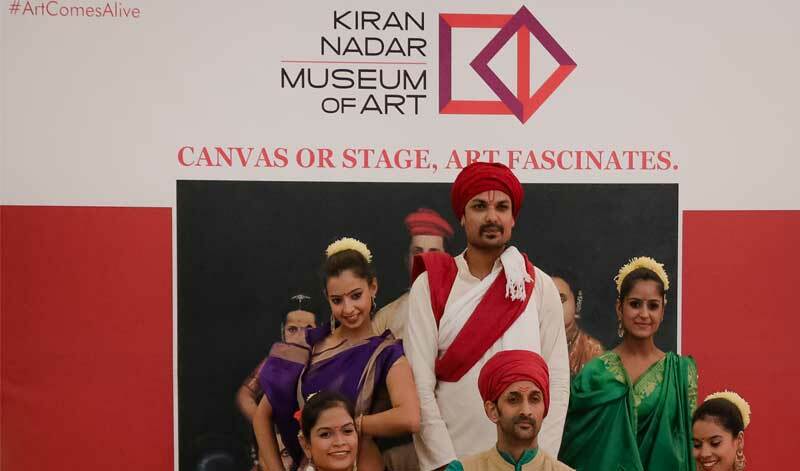 Established by avid art collector Kiran Nadar in 2010, the Kiran Nadar Museum of Art aims to activate visual and intellectual dialogue and arts appreciation across the country. The museum’s innovative exhibitions and programmes encourage active collaborations from artists and international art institutions. KNMA is a non-commercial, not-for-profit organisation that aims to foster the development of South Asian arts and culture. The museum ’s exhibitions, publications, educational, and public programmes focus on bridging the gap between art and the public and offer audiences innovative ways to engage with both traditional and contemporary art in South Asia.